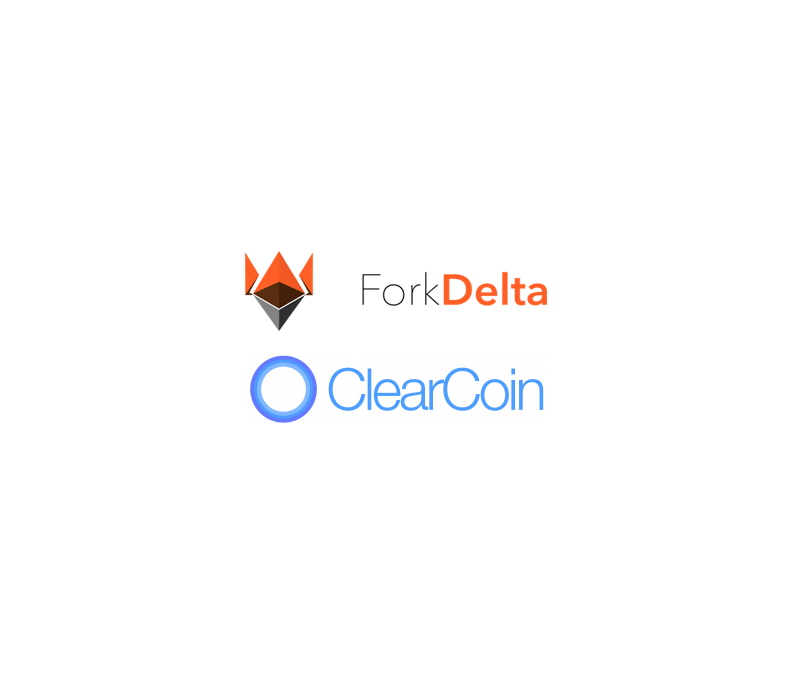 ClearCoin’s XCLR token is now available on ForkDelta with the trading pair XCLR/ETH. ForkDelta is a decentralized platform for buying and selling tokens. The platform currently lists over 200 tokens. The trading pair for XCLR/ETH on ForkDelta is available at this link. ForkDelta is the second decentralized platform to list XCLR. The first decentralized platform listing for XCLR was on IDEX. The trading pair for XCLR/ETH on IDEX is available at this link. As XCLR buying comes available on other platforms, new announcements will be made.